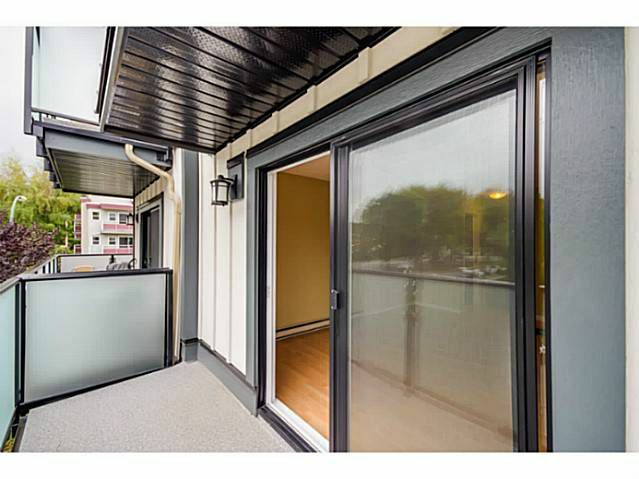 Newly rain-screened exterior envelope including new roof, windows & balconies with warranty! 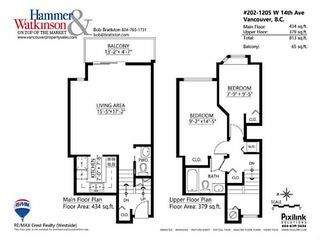 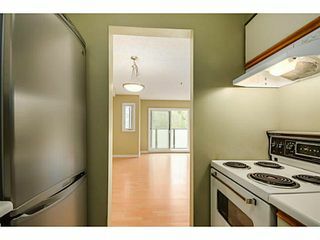 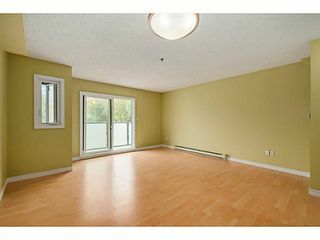 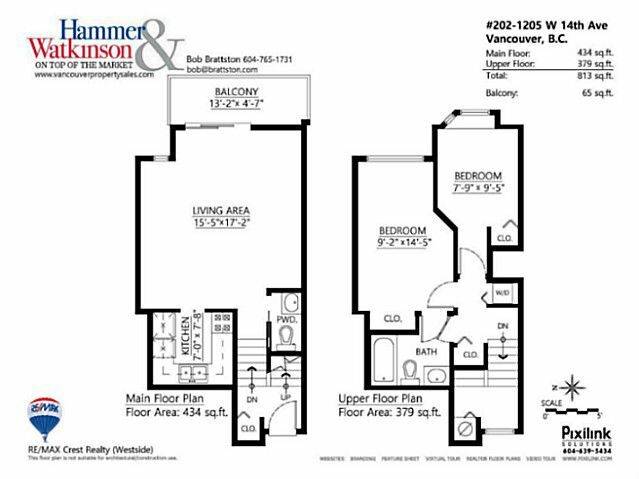 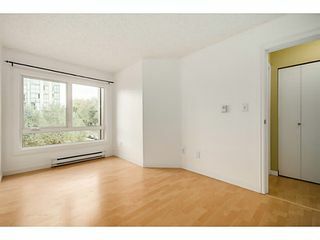 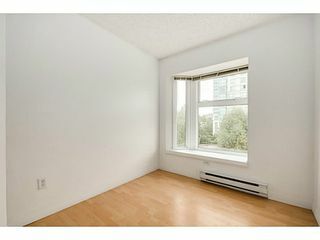 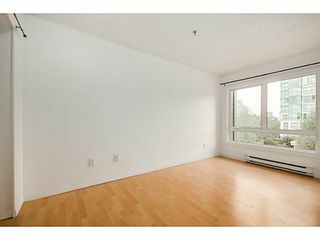 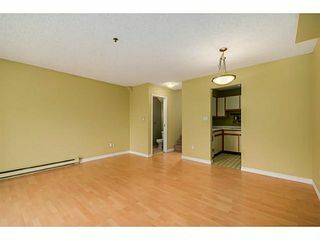 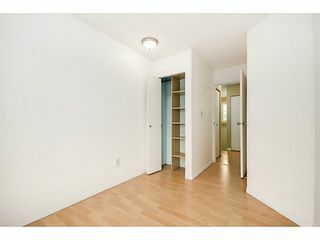 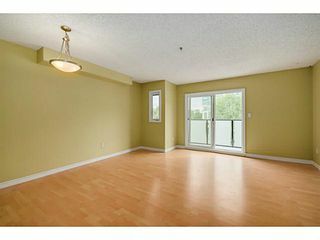 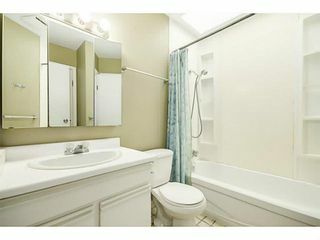 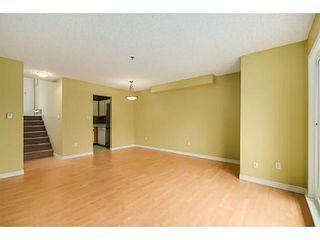 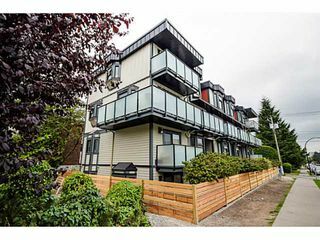 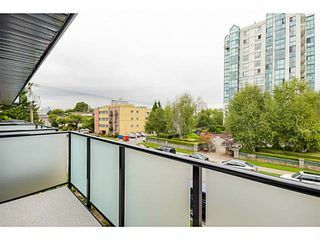 Rare two bedroom, two bathroom townhouse located in the sought after South Granville neighborhood. Quiet top floor apartment has an amazing layout on two levels with bedrooms and a bathroom upstairs and living area with kitchen downstairs... perfect for a small family or couples with opposite hours. 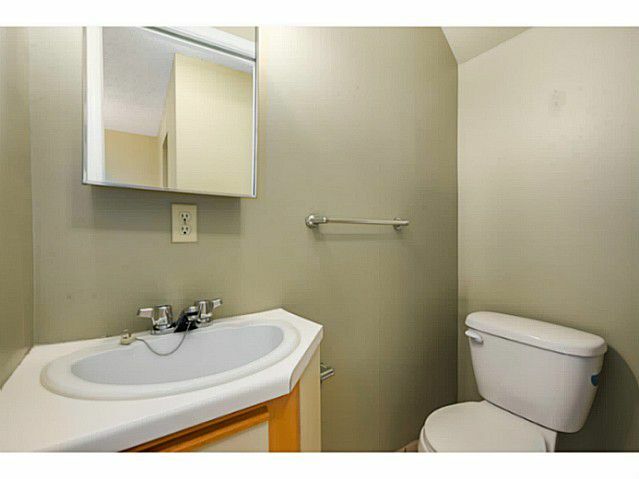 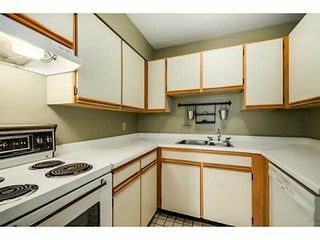 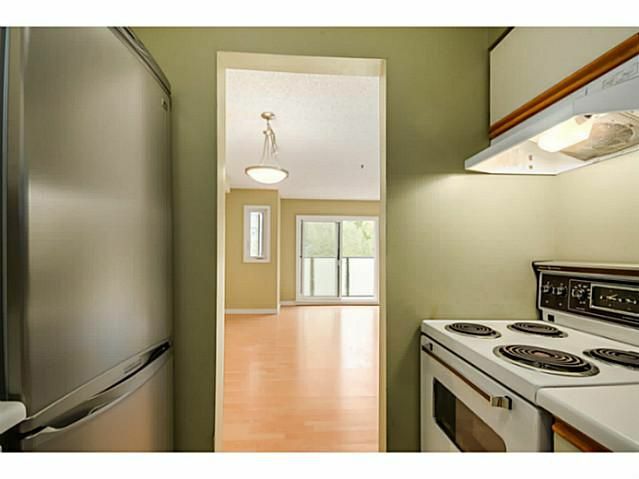 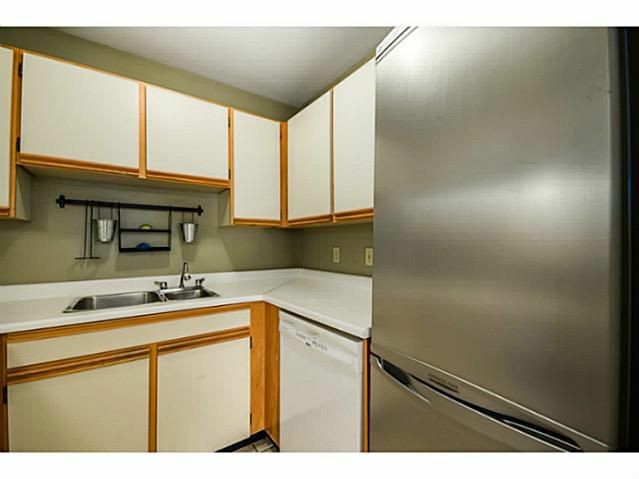 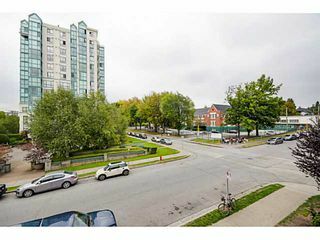 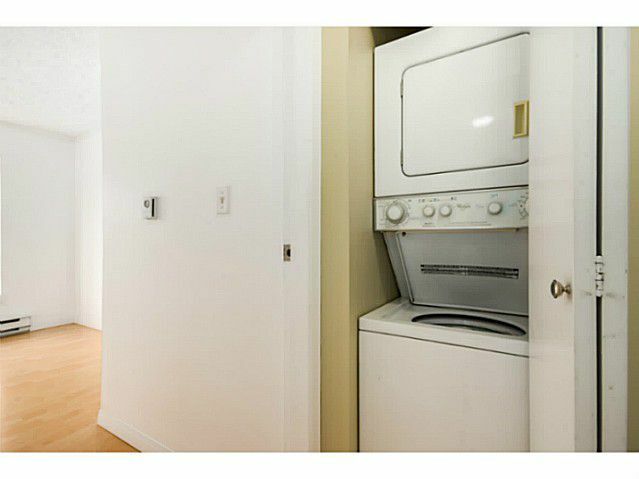 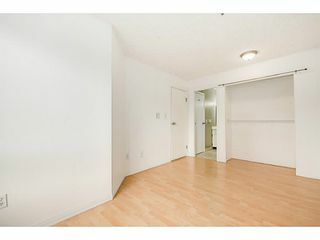 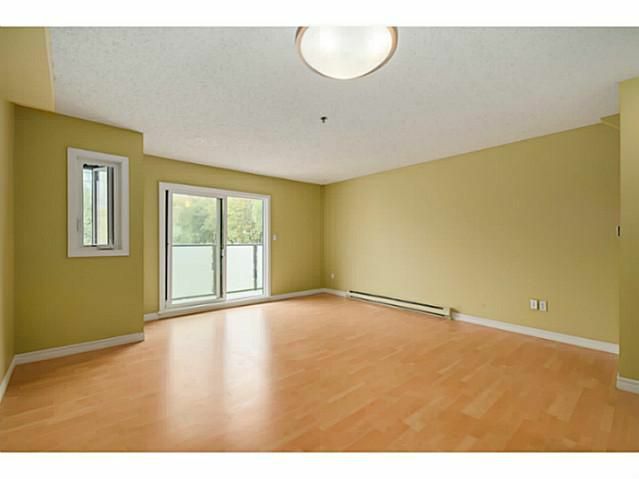 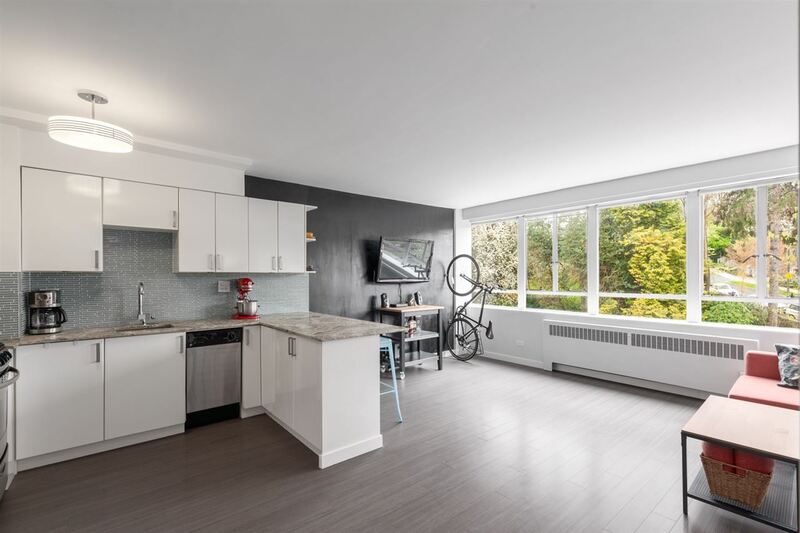 It is bright and clean with laminate throughout, sky lights, in-suite laundry, secured parking & storage and is in a well maintained building with proactive strata. Fantastic community, steps to south Granville's best restaurants, cafe's & shopping.